Fundraising Quiz on behalf of Ryedale Community Leisure Centre, Friday 5th April at 7:30pm. Details of how to enter on attached poster. Notice is hereby given that the ANNUAL TOWN MEETING will be held on Monday 18th March at 6.30pm. Calling all skate park users. Check out the new ramp and give us some feedback please. We have taken the old pyramid and added a flat central surface, we have also removed the old skaterlite surface and added a new galvanised perforated steel surface. Do you like it? Does it ride ok? Please let us know by emailing Tim at norton.tc@btconnect.com. We want to upgrade all the park in this way. What would you like to see? Would you like anything adding? We are conscious that we would like to improve the circulation of the park so think about how we could achieve that? Would you like to see the big half pipe removed at that area redeveloped? This is a chance to have your say and give us your feedback. Parents and friends of skate park users, please give them a nudge and ask them to feedback. Thank you. 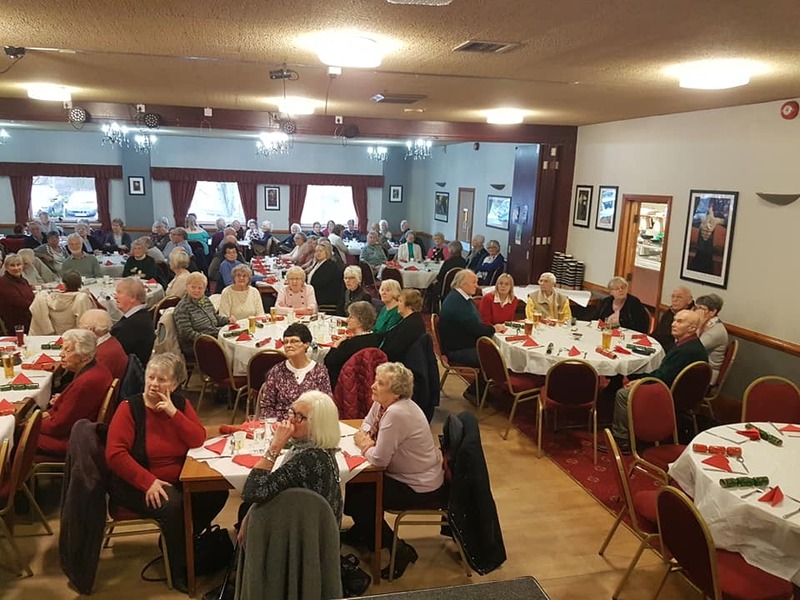 Saturday saw a packed house down at Ryedale Community Leisure Centre (Bowling Club) for the 71st Norton Senior Citizens Over 65’s New Year Party run by the Town Council. The main meal and desserts were excellent, thanks to the bowling club staff for catering so well. Entertainment was provided by Four Quarters as well as singalong and Dance Expresssion dance troupe and singers were first rate. We hope that the seniors really enjoyed themselves and from the feedback we have recieved so far a good time was had by many. Development work is nearing completion on the proposed Neighbourhood Plan for Malton and Norton, which both town councils first started to prepare in 2011. The work has been stepped up by Malton and Norton town councils over the last two years and the Plan is now approaching the pre-submission stage. The town councils are now asking for informal input on a number of outstanding policy option issues and intended site designations, covering the proposed future housing mix for the towns, the future of Wentworth Street Car Park, and the possible pedestrianisation of Malton town centre. Some 20 sites across the two towns are also now the subject of an informal consultation process which is about to start. The full draft Neighbourhood Plan is expected to be presented for public consultation by the middle of 2019. By helping to ensure that the community gets the right types of development, in the right place. Building on work begun by the town councils as far back as 2011, a new steering group was created during 2017 which included representatives from the whole community of Malton and Norton. “A number of separate focus groups also met on many occasions to consider the details of what should be included. These focus groups included residents, businesses, community groups, schools and churches – to find out what was important to us where we live, what we’d like to improve, and what our vision is for the local area”, said Lloyd-Williams. An essential part of the process was also the need to gather evidence to back up the ideas that the community wants to see. Using this feedback and evidence, grant funding was secured to engage a specialist for technical support and to provide professional advice to help write the planning policies that will make the vision of the community a reality. The protection and creation of open space, sports pitches, play areas, trees, parkland and gardens. In order to finalise the draft plan, the town councils are asking for informal input from Malton and Norton residents on a number of outstanding policy option issues. The consultation will run from Friday 25th January 2019 until Friday 15th February 2019. The responses given will be carefully assessed to ensure that the Neighbourhood Plan best fits the views that have been expressed. Following this, the Pre-Submission Plan will be finalised and it will then be subject to a statutory six week consultation period. The final Neighbourhood Plan, amended as necessary, will then be submitted to Ryedale District Council to organise an independent examination to ensure that it has been prepared correctly. 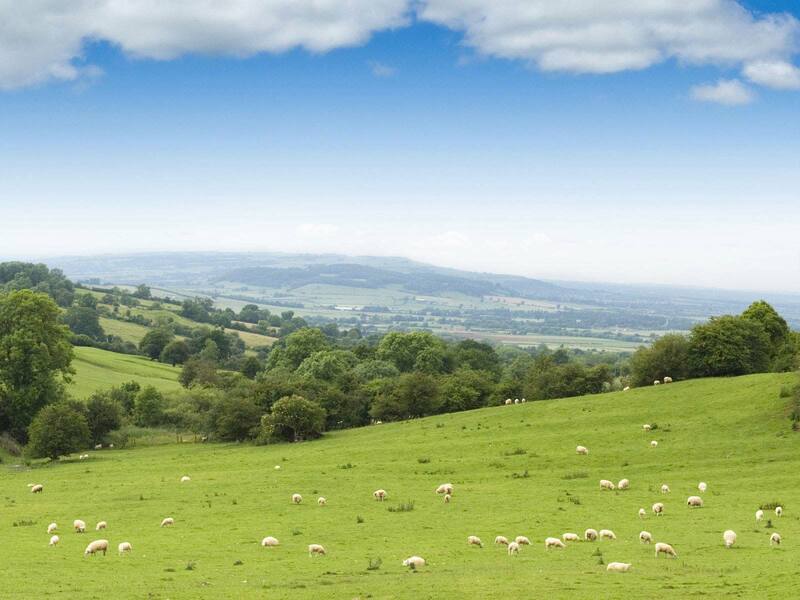 Following a referendum of all electoral role voters within the neighbourhood area, and assuming this is successful, Ryedale District Council will have a legal obligation to apply the policies when making future planning decisions. It is intended that the Plan will come into force in late 2020. Norton Senior Citizens, Over 65’s, are invited to the 71st New Year Party, to be held at Ryedale Community Leisure Centre (Bowls Club), Scarborough Road, Norton, on Saturday 26th January at 3.30pm. Admission by ticket only, available to Norton on Derwent Residents, collect from Norton Council Chamber, 84b Commerical Street. Tickets available for collection Thurs 10th, Fri 11th to 1pm and Monday 14th to 5pm. Following on from the success of the inaugral event last year, Norton is pround to once again incoroprate the Santa Fun Run as part of the Christmas Light Switch on, in support of RSF. The fun will start at 2pm on Sunday 2nd December with races at 3.00pm, 3.30pm, 3.45pm and 4.00pm with the light switch on at 4.30pm. We are looking forward to this being hosted again by Minster FM and special guest Ryan Swain. There will be street stalls, hot food by Fletchers of Norton beverages and cakes by Next Steps and the Norton Community Library – North Yorks will have a host of stalls inside the building, including a face painter. LMS Events & Entertainments will be here again with their wind up horses and new for this year, crazy golf. There will be a funfair in the grounds of the library Marshall Waddington’s Funfairs. Entry details on the attached poster. You won’t want to miss it, see you all there, please like and share. Special thanks too to supporters The Smile Rooms Dental Practice, The Handy Mag and Yorkshire Building Society, Malton. The next Malton & Norton Community & Police (CAP) meeting is to be held on Thursday 1st November, 7pm, at Community House, Wentworth Street, Malton (Wentworth Street Car Park Entrance). All welcome to attend and have a say on local policing and community issues.